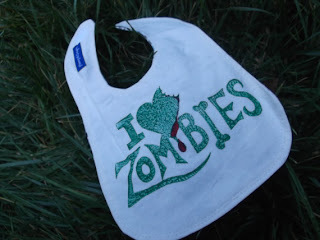 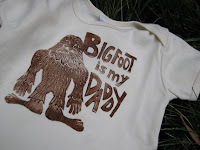 Moonpath Designs create funky and original blockprinted clothing for infants, children and adults as well as hand crafted bibs and accessories for kids. 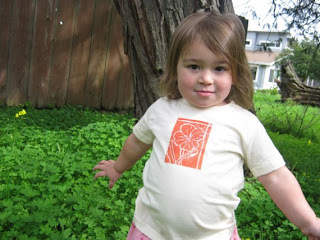 Carrie and Keoni's designs are inspired by their daughter, nature, identity, positive life choices, and all things quirky. And coffee. They hand-carve each lino block, and then hand-press their original designs onto sweatshop-free/fair-trade cotton onesies and tees; they use organic fibers whenever possible.